After saving all year for the trip of your dreams, there can be nothing more disappointing than having your precious beach days rained off or finding your ski trip devoid of snow. Few people dream of spending their precious annual leave sat inside playing Uno or watching TV in a language that they can't understand. But planning your holiday to suit the weather can be a tricky process. After all, most of us already know that visiting Florida during hurricane season or Siberia in the depths of winter probably isn't the best idea, but what about those countries with a comparatively more stable climate? Croatia, located at the spot where Central and Eastern Europe meet, is a great example of this predicament. While its popularity has boomed in recent years, with images of jade green waterfalls and Game of Thrones city-sets flooding our newsfeeds, those who have not already visited will likely know relatively little about its climate, costs or cultural events. So, when is the best time to visit Croatia? Based on the weather alone, the best time to visit Croatia is during late-May to early-July, or during September, when days should be warm and sunny, and nights slightly cooler. That said, Croatia is also a great choice for a winter break, an often overlooked option for escaping the consistently sub zero temperatures that settle on much of Europe. During these times, prices will also be slightly lower than during the school holiday season and attractions quieter. Between July and September a whole host of festivals, both big and small, are held throughout the country; during January and February it is possible to partake in activities such as skiing in certain areas of the country. But while weather may be the first thing that springs to mind, it isn't the only thing that you should consider when travelling to Croatia. Instead, a variety of factors, including where you plan to go, the activities you would like to partake in, and how you're travelling, all have an impact. For a country that is relatively small (about a quarter of the size of the UK), Croatia has a surprisingly diverse climate, so the best time visit may actually depend on where you plan to go. If you're intending to catch some sun on the Adriatic Coast, anytime from June to September should work. By then, the sun will be strong, the days will be long, waterside cafes and restaurants will be open, and boat trips will be operating from glittering harbours. That said, temperatures will still sit at a very respectable 10 degrees Celsius during winter, give or take. The Plitvice National Park - that's the one you've seen on every photo and postcard - is best visited during the shoulder season of May-June and September, when the crowds haven't yet hit their 11,000-a-day peak. 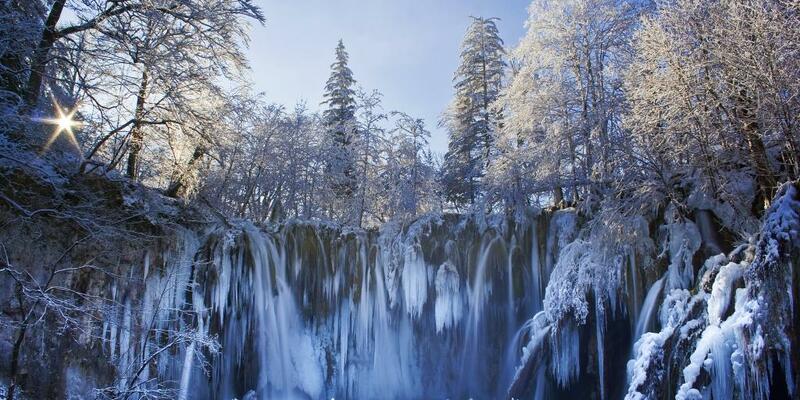 Alternatively, these same crashing waterfalls actually freeze over in the depths of winter, creating an entirely different kind of spectacle. 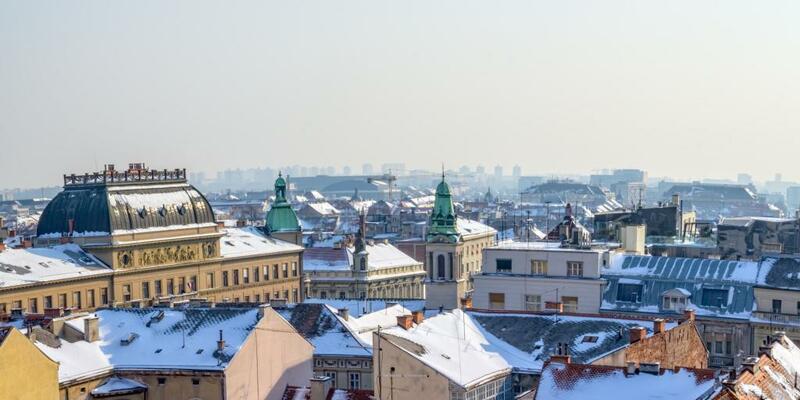 If it's a cosy mid-winter city break that you're after then December is an excellent time to visit Croatia, as delightful Christmas markets spring up in Zagreb and Dubrovnik. Avoid November, unless you like the rain. With so many epic places to stop off at throughout the country, scenic roads and a host of only-accessible-by-car locations, a Croatia road trip is one of the most thrilling ways to see the country. However, travelling in this way does include some caveats - namely, that the best months in which to visit are more limited. The best time to visit Croatia by car is actually between spring and autumn; during the winter, smaller roads can become more choppy and some attractions are completely closed, making driving a less enjoyable experience. Underlining this is the fact that while catching a bus is one of the most convenient ways to travel around Croatia, there are considerably less services available during the winter months. In fact, the number of buses from Zagreb to Plitvice Lakes drops from 24 to just eight! If you're staying in one place for your entire trip or flying internally then you have more freedom around when you choose to travel, although the latter option will set you back more money. Croatia's rugged terrain and sparkling coastline have led to Croatia becoming a magnet for adventure sports enthusiasts, with a wide range of dry-land and water based activities on offer throughout the country. In general, sports such as hiking, mountain biking and rock climbing reach their peak during the summer months, when conditions are consistently good and facilities such as hire shops are up and running. 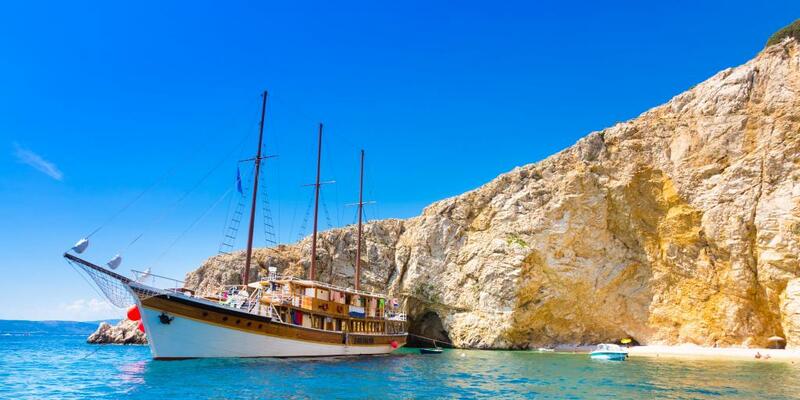 Sailing is best in April-May and September when the sea is calm and relatively uncrowded. Unsurprisingly, the best time to visit Croatia to go scuba diving is during the high summer months, when the sea is at its warmest and visibility is at its best. For white water rafting, springtime or autumn is the best choice, when the waters are higher, although if you're just starting out you may wish to try between June and September, when the waters will be easier to handle. In the summer, when levels drop, some (although not all) of the rafting rivers are used for kayaking instead. Croatia also has a small but budding ski scene, with resorts such as Sljeme at their best during January, although they are topped up with artificial snow during the rest of the season. As we said, Croatia has a diverse climate and although warmer than some parts of mainland Europe, January in the country more or less has two settings - fairly chilly or very cold. With this in mind, it's a great time to visit ski resorts and thermal springs, or enjoy a city break. On the last weekend of January (or sometimes the first weekend of February) museums and art galleries all across the country open for free from 6pm until 1am, for an event dubbed the 'Night of the Museums'. If you're looking to soak up some culture then February is one of the best times to visit Croatia, with carnivals taking place all over the country. The 'don't miss' event is the Rijeka Mardi Gras, which is one of biggest and most elaborate in the whole of Europe, attracting up to 100,000 spectators. 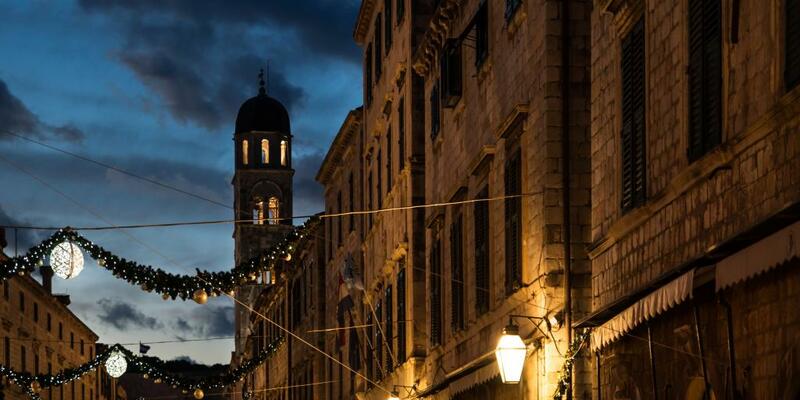 If you're thinking of travelling to Dubrovnik during this month, then time your trip to coincide with the Feast of St Blaise, which sees the city's streets come to life with dancing, processions and lots of fabulous food. March is a beautiful month in Croatia, as spring makes its presence felt and temperatures start to creep up once more. Food lovers will rejoice at the prospect of the Tuna, Sushi and Wine Festival hitting the streets of Zadar, while film fans will want to catch the Zagrebdox International Documentary Festival. 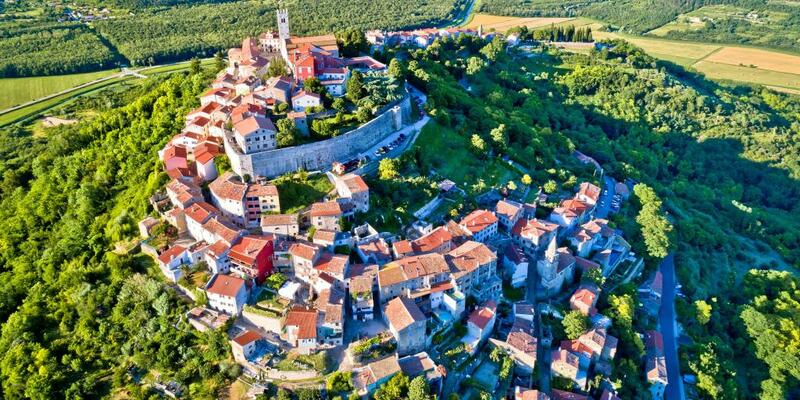 Cycling fans get a double whammy of a treat in April as Croatia plays host to both the Tour of Croatia race and the 100 Miles of Istria cycling challenge. Anyone can enter the latter event and, despite its name, it actually has three routes, with the shortest being 65km. As it's a predominantly Catholic country, Easter is the most holy day of the year in Croatia. Visit during this time and you'll have the opportunity to attend Mass and try a traditional Easter morning breakfast, which generally includes roast lamb, spring onion and pinca - a special fruit bread which is similar to a cake. May is one of the best times to visit Croatia if you're a nature lover. By now, temperatures have risen, hiking trails are fully usable once more and the national parks are back to their best. Be sure include the city of Split in your itinerary, so that you can witness the Festival of Flowers, which is held in the cellars of Diocletian's Palace. Those partial to a drop of vino will also enjoy Croatia in May, with multiple wine exhibitions taking place, as well as the Wine Open Cellars Day, when the wineries of Istria open their doors to allow people to look inside - and to sample their products. 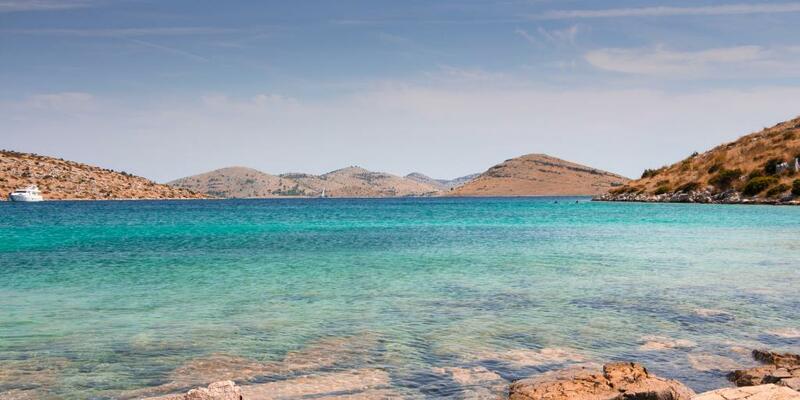 If we really had to choose only one month, we'd say that June is the best time to visit Croatia, purely for the fact that it feels like summer and has all of the benefits of it, without the crowds or the higher price tags of the school holiday months. June is also when Croatia's incredible music festival season kicks in; the largest is probably INmusic Festival, which attracts some of the biggest names in entertainment. 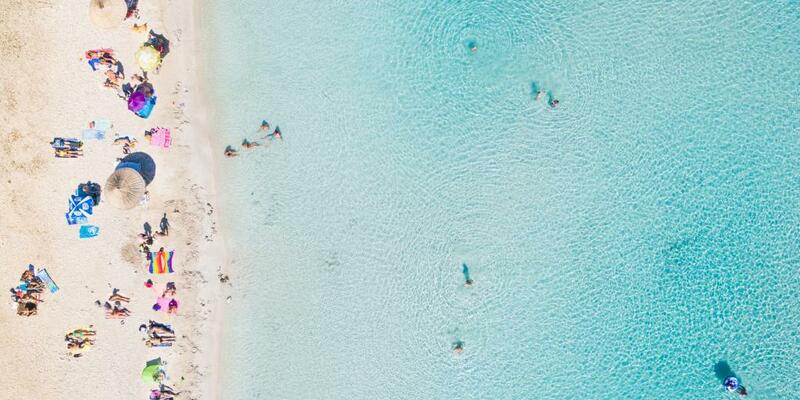 For something a little more quirky, you could also attend Split's Picigin Championship, a popular beach game that almost resembles net-less volleyball, but is played in the shallows of the water. As the school holidays do start and tourist season really kicks in, Croatia's beaches and hotels fill up, and a lively - if somewhat hectic - atmosphere envelops the country. Split and Dubrovnik both hold summer festivals, with open-air theatre, music and dance performances taking place in special venues, as well as fireworks displays. Among the most memorable are the opera performances held at the Roman era Diocletian's Palace. Over in Zadar, the Millennium Jump sees locals and visitors alike jumping from the waterfront and into the sea at the same time, with thousands of individuals taking part each year. Aside from a huge number of music festivals that happen across the country during August, this month is also when some of Croatia's quirkiest non-musical festivals take place. One of those worth visiting is the Krk Fair, a three day Venetian-inspired festival held on the island of Krk, which features concerts and medieval costumes, as well as food and handicrafts. 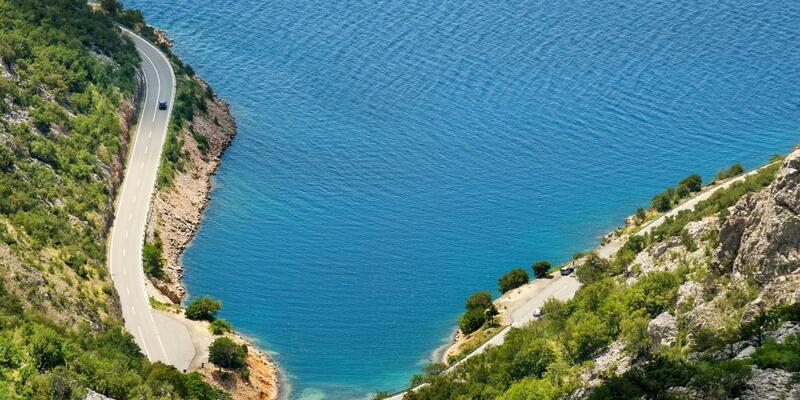 Although still peak holiday time, there are a few less crowded spots in Croatia that can be visited in August. Among them is the island of Dugi Otok, whose turquoise blue waters seem to change colour slightly depending on where in the sky the sun is. We may have crowned June the best time to visit Croatia, but it has to be said that it only just pipped September to the post. At the close of the summer, temperatures are still high, the sea is still warm and facilities are still excellent, but there are fewer people around to disturb your peaceful swim or accidentally photo-bomb your holiday snaps. It's also when the Festival of Subotina takes place, kicking off Croatia's legendary truffle season in the most decadent way. Get ready to taste these flavoursome fungi, lots of local olive oil, prosciutto and a homemade brandy called rakija, as well as to help polish off a 2.5-metre wide omelette. Although October may not be the most obvious choice for travelling to Croatia, it still has its own merits, as the pace of life slows down and you get the chance to see Croatian life behind the tourist trade. With the weather still mild, especially in the south of the country, being outdoors is still a pleasant experience - whether that means sipping wine on the balcony or taking a long hike is for you to decide. 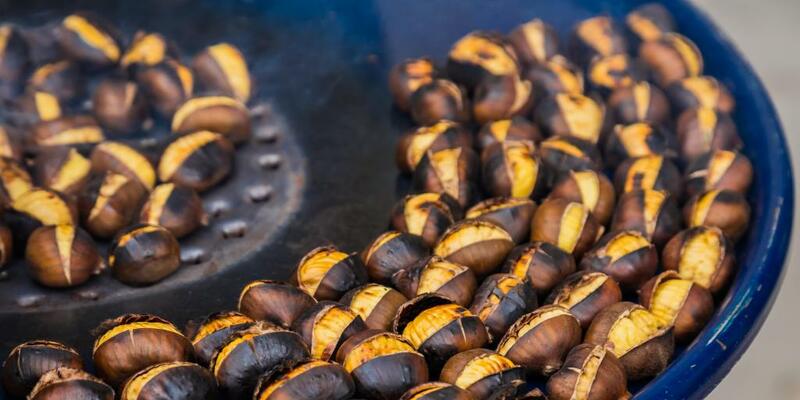 If you've ever dreamt of taking part in a chestnut harvest (because haven't we all), The Chestnut Festival, in Hrvatska Kostajnica, lets you do just this, as well as serving up chestnut-based dishes and sweet treats. There's a definite lull in November, as the weather turns and many hotel and restaurant owners finally shut up shop and take a much needed rest. However, this is the country's quietest month, so if you don't mind a bit of cold and aren't particularly interested in waiting for the Christmas markets to open then it's also a good time to see the cities. Essentially, while we'd never say that visiting Croatia is a bad idea, this is probably not the ideal month. From early December, many of Croatia's cities hold beautiful winter festivals, filling the streets with Christmas markets and the ancient buildings with concerts and nativity events. 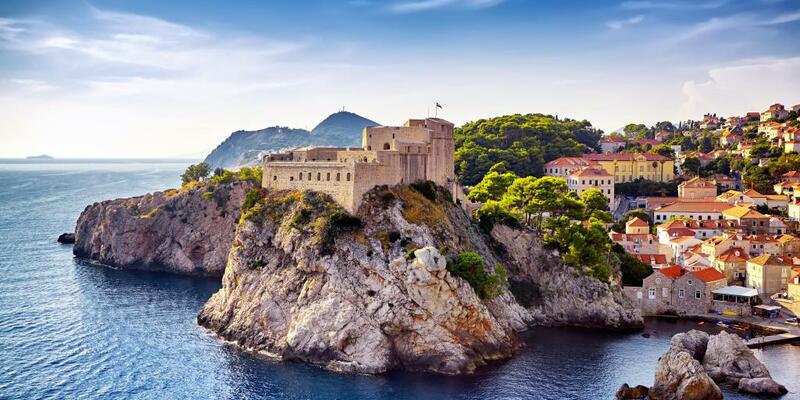 Among the best of these festivals is the UNESCO World Heritage city of Dubrovnik, where they also often lay on some free English language city tours. At this time you'll also have the chance to try a number of delicious winter comfort foods, including krostuli (Croatian fried donuts) and bakalar, a dried cod dish that is most traditionally eaten on the day before Christmas.